An affordable way to join the fun. 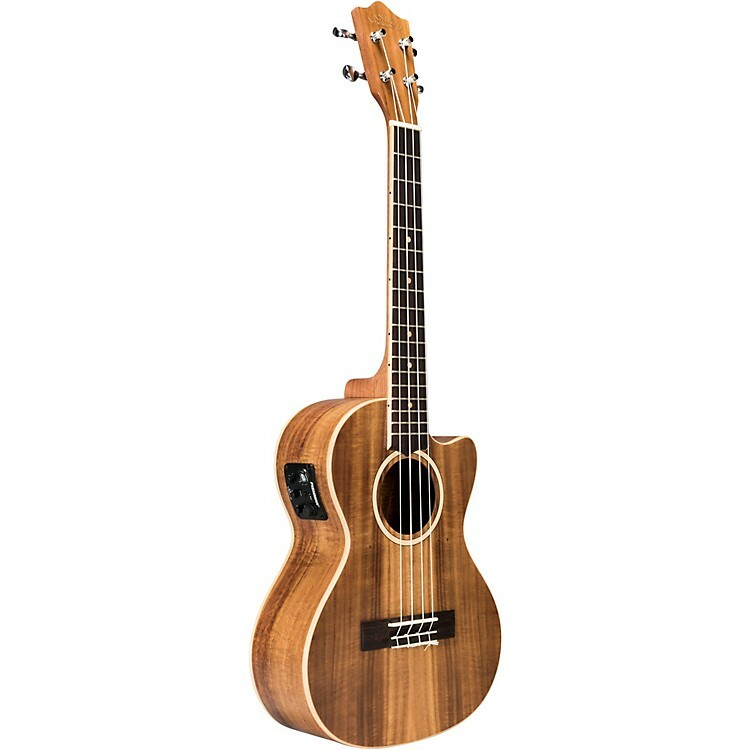 An Acacia Solid Top ukulele by Lanikai delivers dynamic new features such as a wider nut for player comfort, select figured woods, open back tuners, wood marquetry, NuBone XB nut and saddle, D’Addario strings, cutaway models with Fishman Kula preamp, satin finish, a padded gig bag and a Limited Lifetime Warranty. Start strumming and having fun. Order today.